Morningside Heights home has 3 beds/2.5 baths with main-floor Master and office! Complete with 3 car finished garage, covered backpatio with BBQ gas stub, 9'ceilings on main floor, under cabinet lighting, tiled master shower, added windows for natural light galore,gas HE furnace, Central A/C, and the list goes on and on. 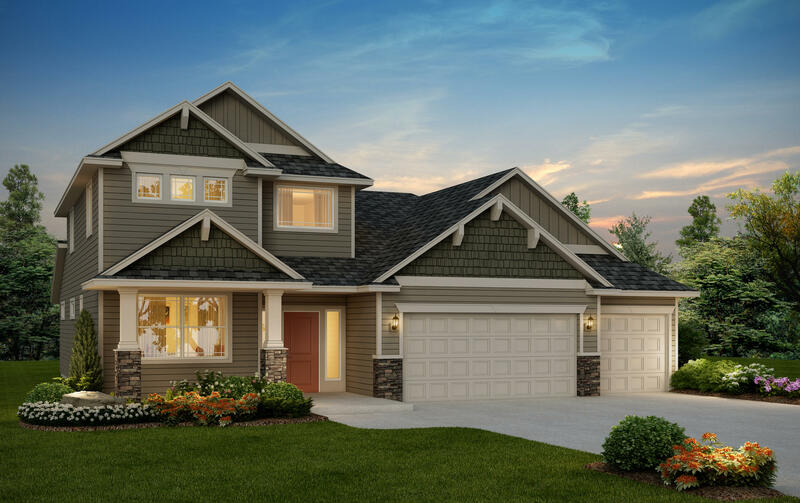 This home is hand down the best deal in the neighborhood right now so hurry while there is still time to select finishes!